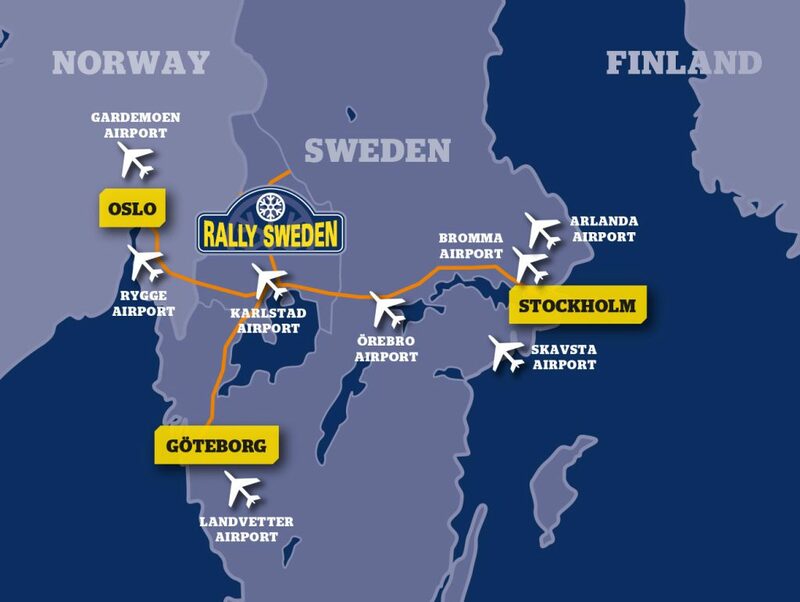 Rally Sweden is held in the forests of Värmland with some stages crossing the border in to Norwegian Hedmark. Torsby Service Park is the hub of the competition and most stages are located around it. The opening ceremony is held in Karlstad, which also is the home of our Super Special Stage. 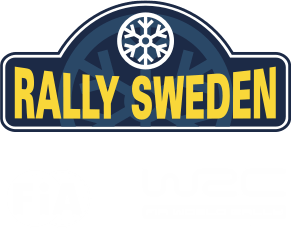 For a convenient Rally Experience we recommend you to accommodate yourself in Karlstad and use our Rally Bus service which provide day trips straight to the action. Torsby is reached from east and west via E16 and from north or south via E45. From Karlstad to Torsby by car. Follow RV61 to Fagerås and get on E45 northbound. Karlstad. There are plenty of departures from Stockholm, Oslo, Göteborg and most cities along their routes. Book your bus tickets via Flixbus.se or Nettbuss.se. Torsby you get to by public transport from Karlstad amongst other places. Timetables and tickets are available at: Värmlandstrafik. Karlstad. There are plenty of departures from Stockholm, Oslo, Göteborg and most cities along their routes. Book your train tickets via sj.se. Stockholm and Oslo both have plenty of inbound flights from all over the world. Fly to Karlstad with BMI Reional from/via Frankfurt or from Stockholm Arlanda with Nextjet. Fly to Hagfors with AIS Airlines from Stockholm Arlanda. The Rally Bus service offers chartered day trips to the most popular stages on selected dates. 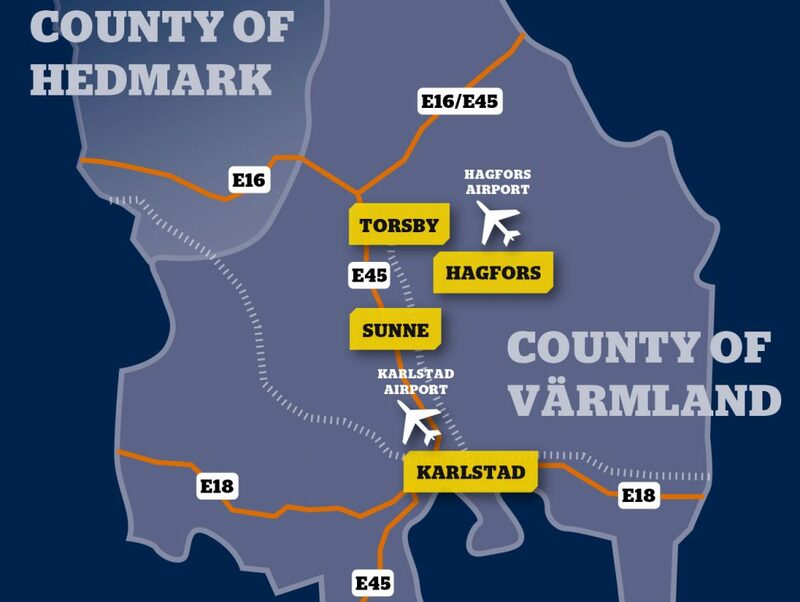 Departure cities include Karlstad and several others in and around Värmland. Read more here.